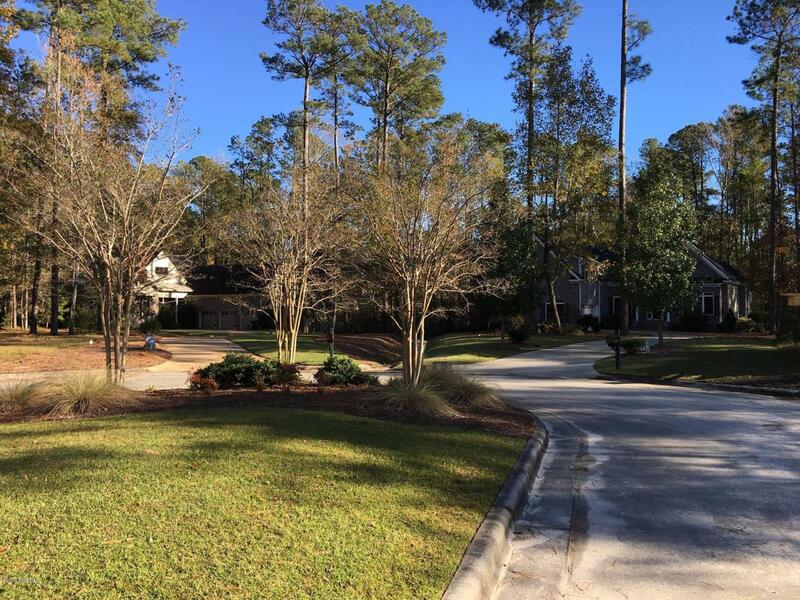 Wonderful level lot on Cul-de-sac and across the street from golf course. 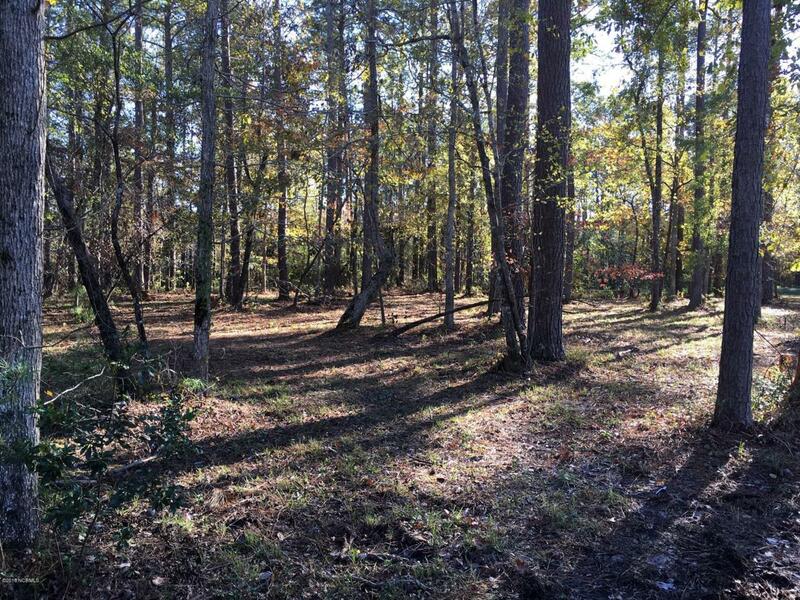 .42 acre lot backs up to common area woods. 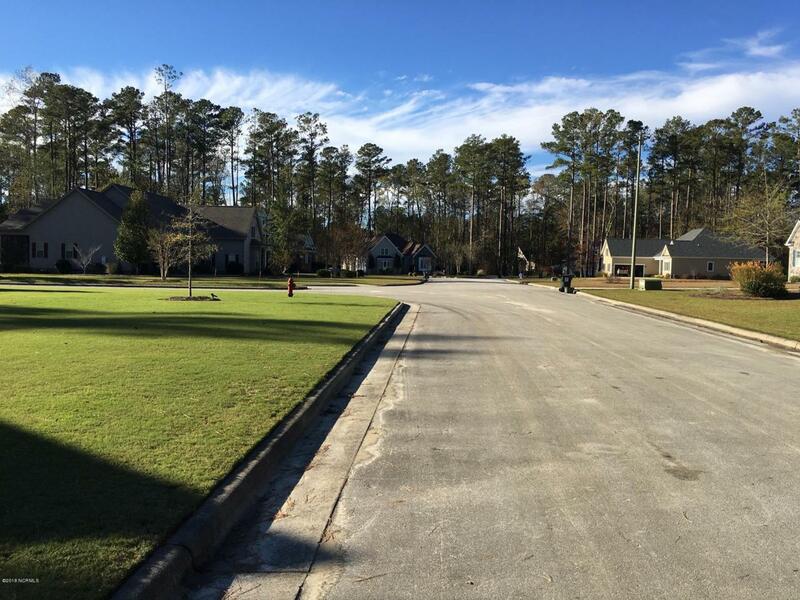 Great subdivision with lots of amenities including golf, tennis, pool and club house - area waters great for boating, fishing and kayaking. 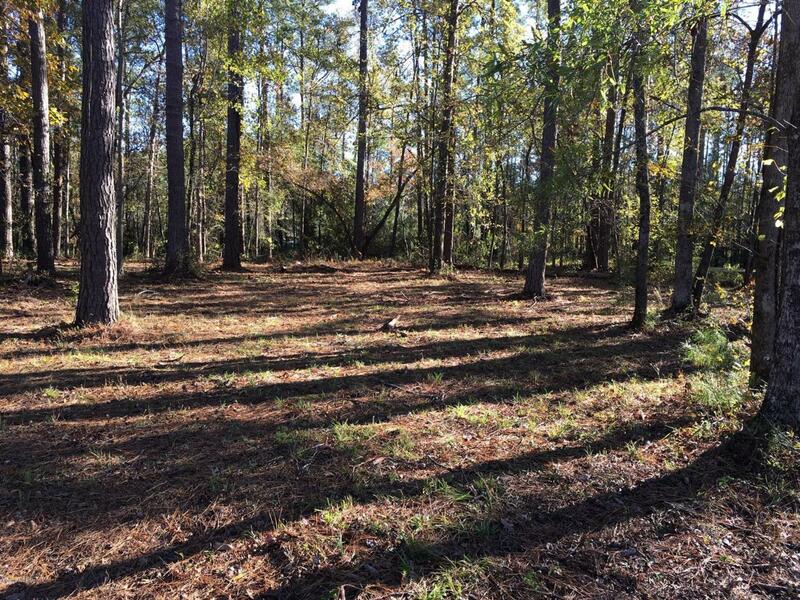 Lot is partially cleared waiting for another beautiful home on Periwinkle Place. Listing provided courtesy of Richard Burrows of Century 21 Zaytoun Raines.